Suriya36 is being shaped up in the direction of Selvaraghavan is progressing with hectic shoot schedules happening at brisk pace without any break. 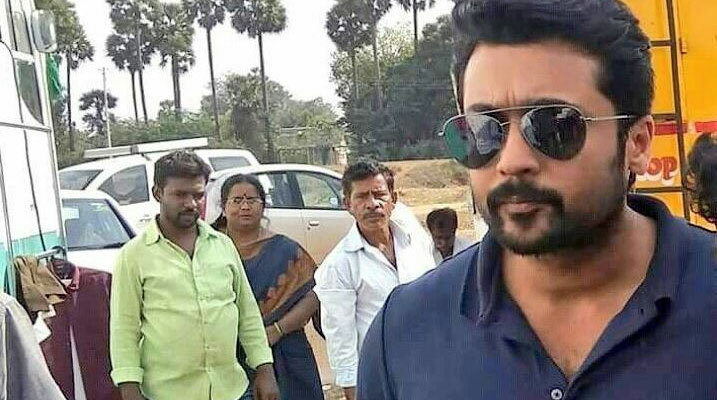 The latest development we hear is that, second schedule of this commercial entertainer has been kick started in Tanjore where important scenes between Suriya, two female leads and other characters will be canned in a special set. Sivakumar Vijayan is helming the camera for this yet to be titled film. Rakul Preet Singh and Sai Pallavi are romancing Suriya in this film and makers are planning to wrap up entire shoot by this summer. Yuvan Shankar Raja is the music composer while Reliance Entertainment and Dream Warrior Pictures are jointly producing this Diwali release entertainer. Write & Share about "Suriya36 heads to Tanjore | NGK Tamil Movie News | Cinema Profile" !